Every client and project is unique and we understand this, especially the fact that budgets can vary significantly depending on a variety of factors. As a result we have three clear cut packages to offer you the right choice for your requirements; House Doctor, Cheap and Chic and Full Service. We also offer bespoke designed and built wardrobes, dressing rooms, cabinetry and furniture including sofas, armchairs and headboards. This ensures the client does not need to compromise on colour, design or functionality as each design is tailored completely to them. Emma deliberately focusses on private residential projects only to ensure that personal one-on-one feel. 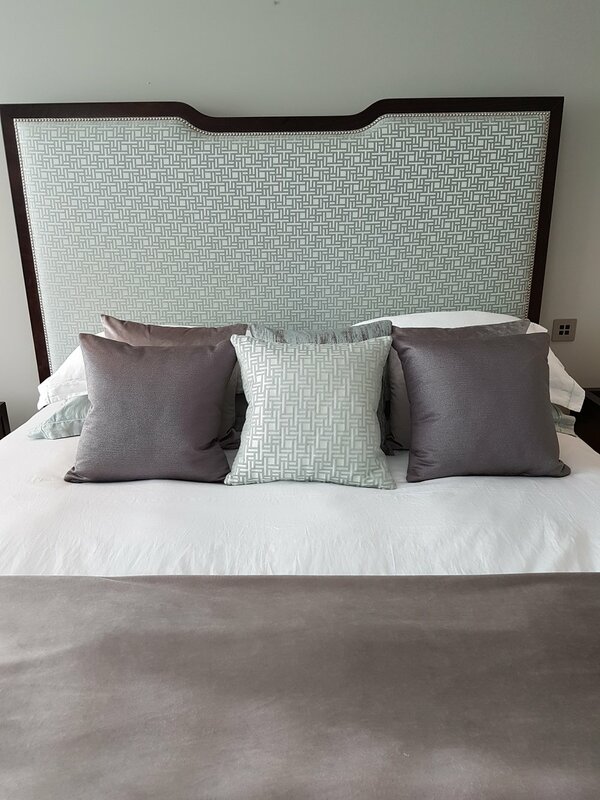 “I have a passion for beautiful interiors and my clients have a passion for their homes. Creating the right solution for something so personal is infinitely more rewarding than working for big faceless companies or developers”. 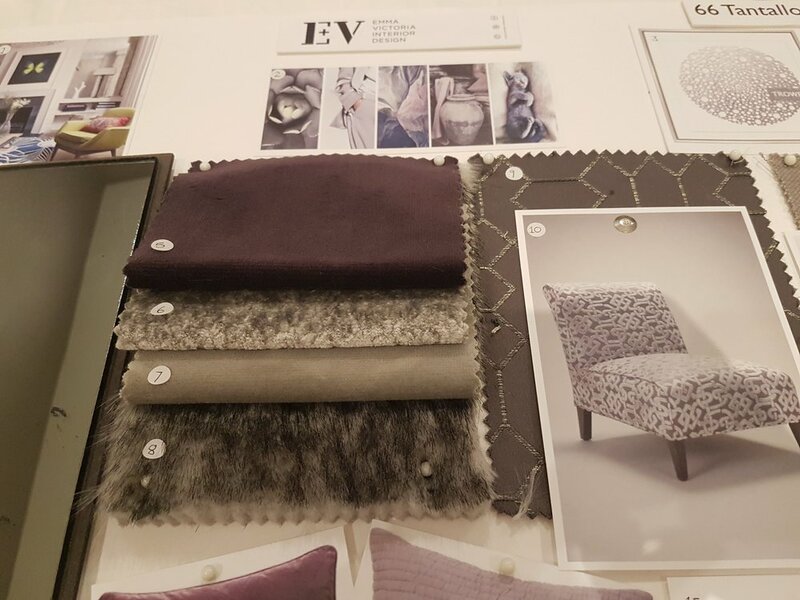 Emma has completed renovation projects on a number of private residences within and around London including Balham, Battersea, Brixton, Chelsea, Clapham, Putney, Tooting, Streatham and Wandsworth.